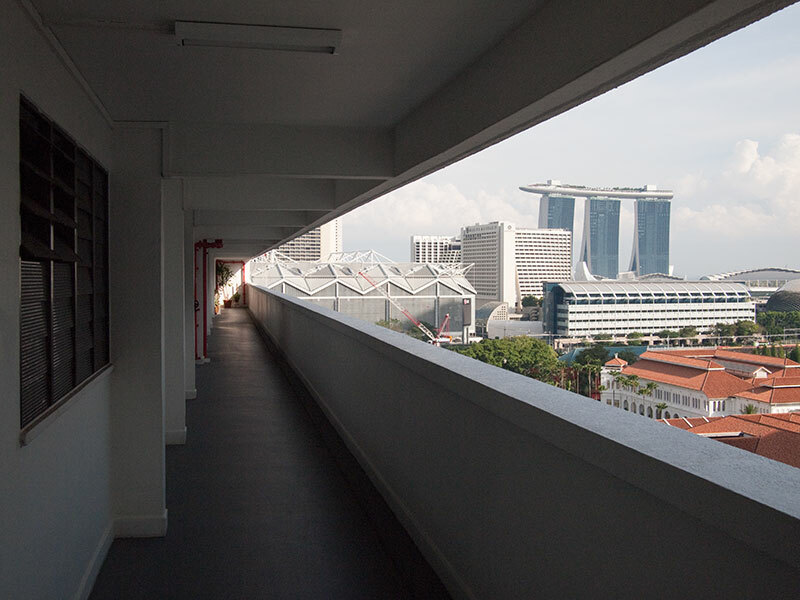 Encapsulating the vibrancy and trades of the old Bras Basah Road, Bras Basah Complex is a specialist centre for everything arts, crafts, and books. Another exponent of the typical podium-tower configuration of public housing in the city centre, its mixed functions intermingle to create a unique, convivial atmosphere. 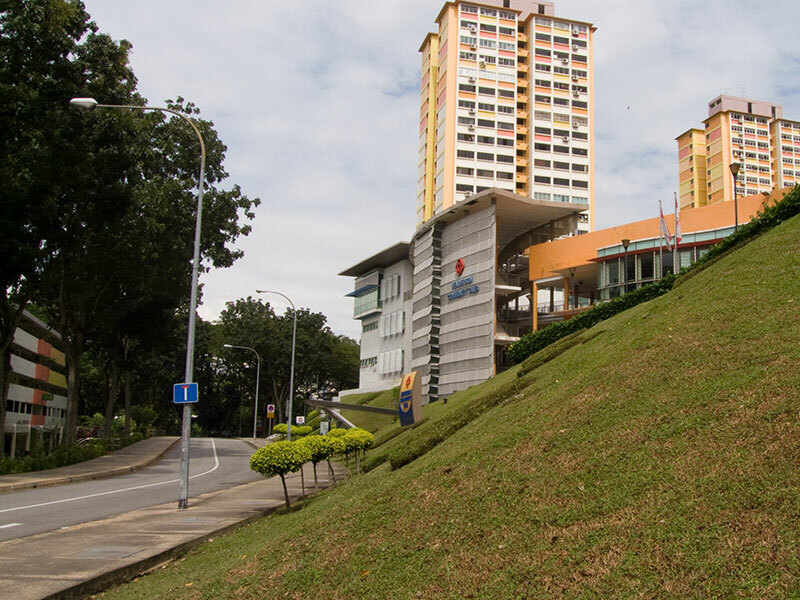 Mention Bras Basah Road to a Singaporean who lived through the 1970s and “books, stationery and printing services” are among the words which may spring to mind. 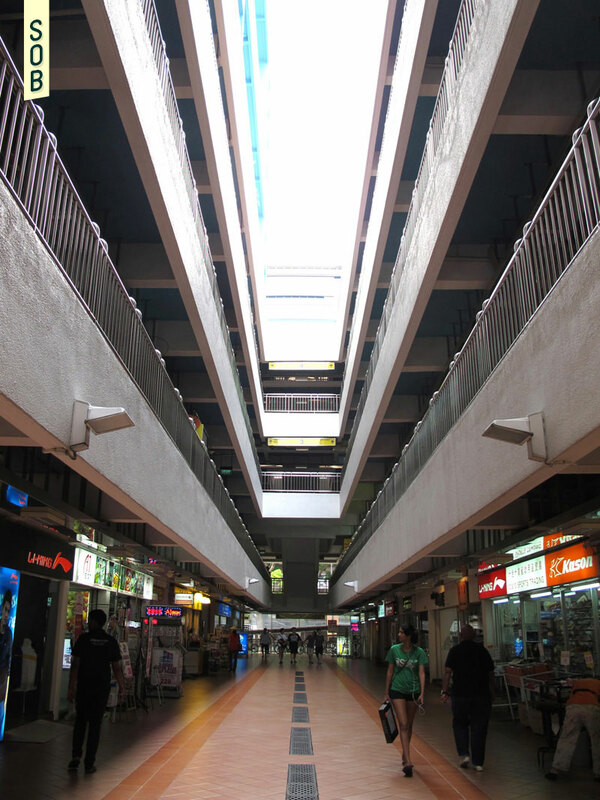 Back then, the road which houses today’s Bras Basah Complex was identifiable with two rows of shophouses, famous for such services. 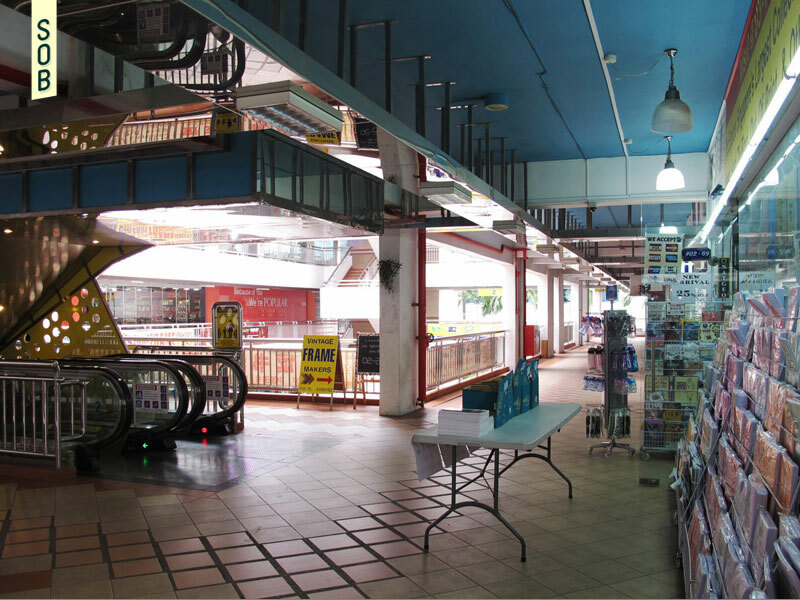 It thrived as a popular haunt for students from nearby schools such as Raffles Institution, Convent of the Holy Infant Jesus and St Joseph’s Institution, drawn to the area for its affordable books and stationery. 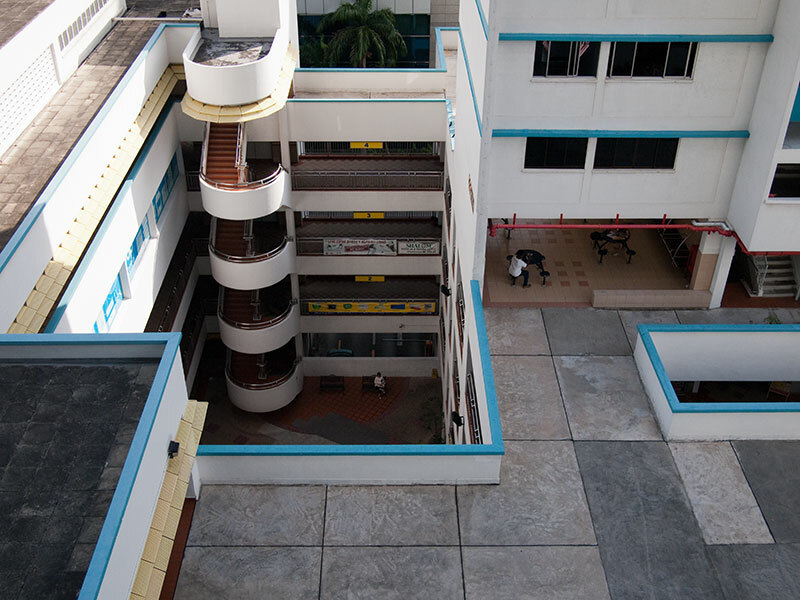 When the area underwent redevelopment in the ‘80s, the schools were relocated outside the city, and affected businesses were rehoused in the modern multi-storey Bras Basah Complex. The building takes on the shape of a typical podium and tower block, with the first five storeys occupied by retail outlets and offices. 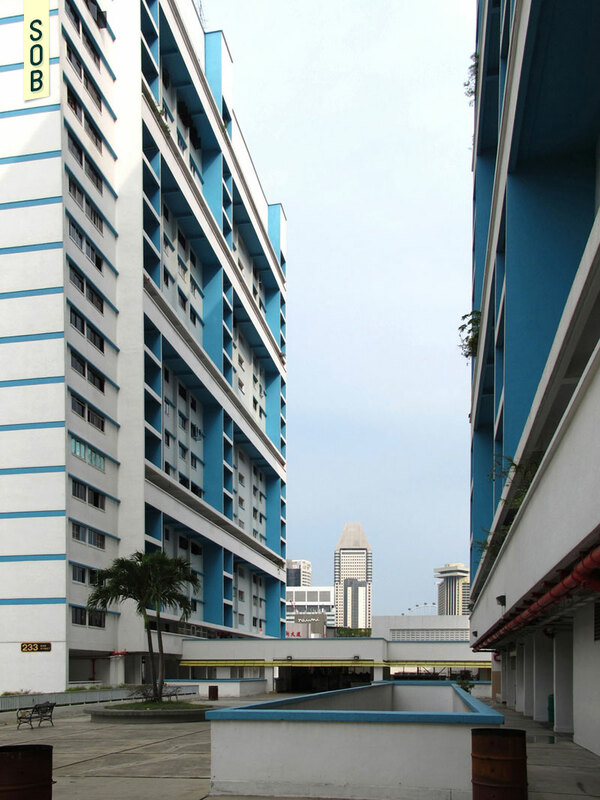 Two residential blocks of 25-storeys sit above the elevated void deck at level 6. 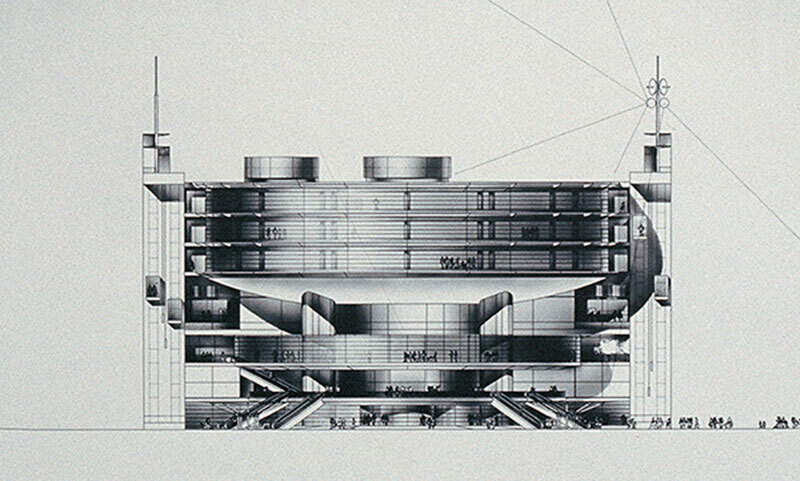 Multiple atria of varying sizes afford inhabitants abundant daylight and natural ventilation, with the resulting courtyards providing comfortable spaces for temporary events. 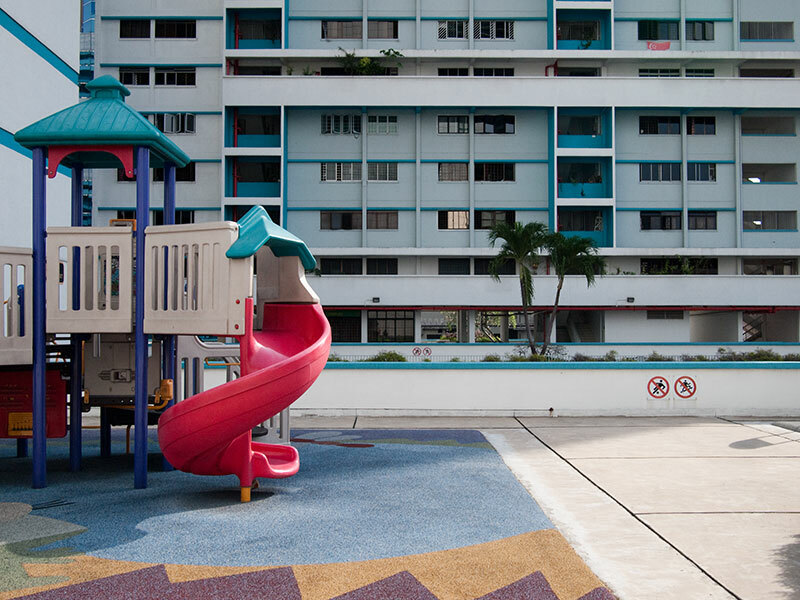 Unlike several other housing board projects in the city, Bras Basah Complex did not possess a full range of amenities such as a market or hawker centre. Instead, it retained its association with the old trades, and does so even until today. 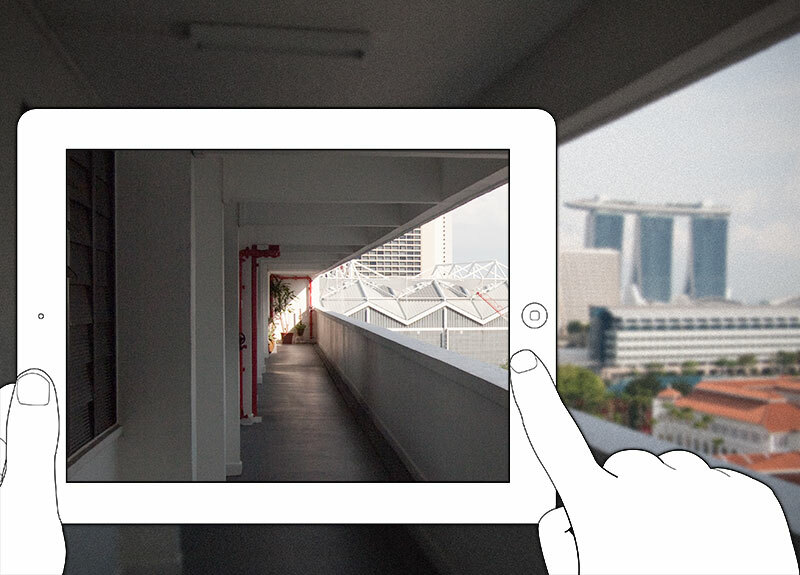 Now, Bras Basah Complex receives a new stream of patrons from the students of neighbouring arts institutions. 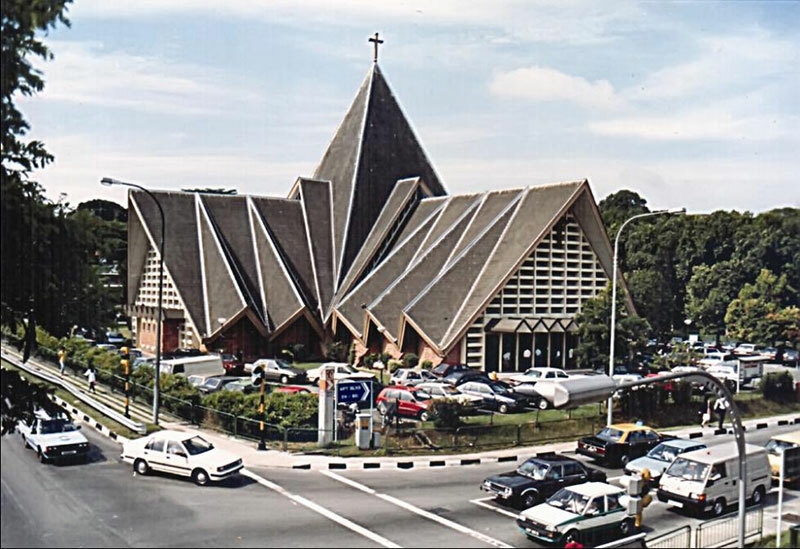 Together with the adjacent National Library, this building upholds the longstanding traditions of the street, operating as an arts and cultural hub for books, stationery, arts, crafts, and hobby supplies.